From its noble châteaux to its breathtaking estuary, Bordeaux is an oenophile’s paradise and every traveler’s dream. 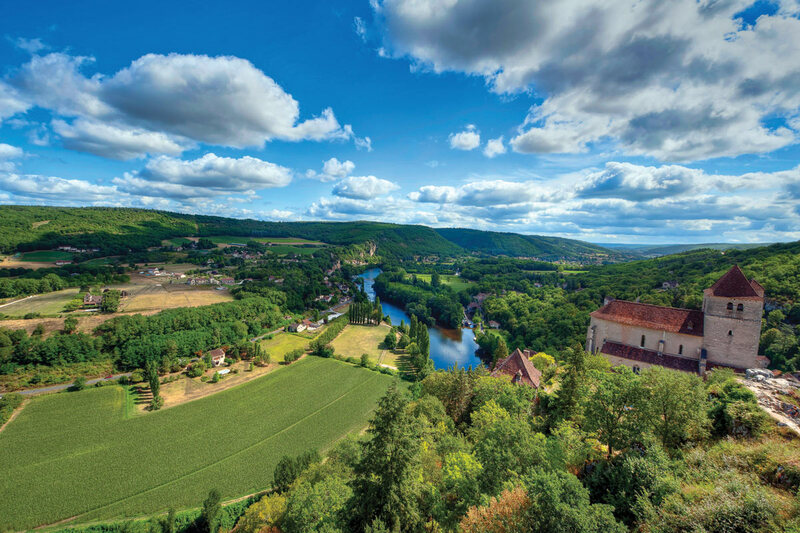 Sail three stunning rivers—the Garonne, the Dordogne and the Gironde—on this amazing eight-day journey. In addition to the phenomenal wine and regional culinary magic, you can explore Saint-Émilion’s astonishing 12th-century Monolithic Church and enjoy the beautiful Médoc vineyards on a bicycle. Even better: book through West University Travel and you’ll receive a $200 per person shipboard credit! 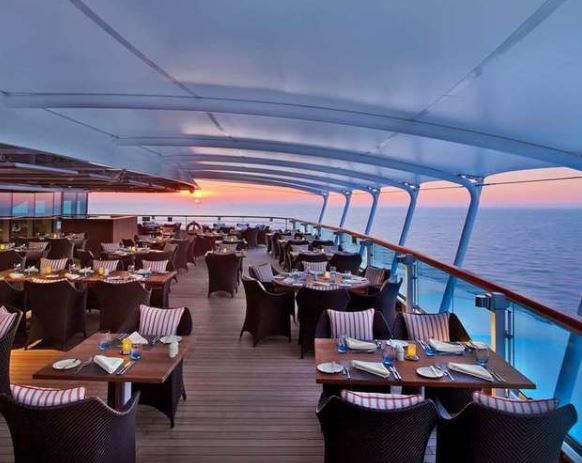 One of our favorite cruise lines, Seabourn, is currently having a fantastic sale. The Set Sail Event includes all the following: up to $750 air credit per person, up to $500 per suite shipboard credit, 50% reduced deposit, complimentary three veranda suite category upgrade, and more! Seabourn’s 14-day Vietnam & Thailand cruise is one of over 300 voyages available under this deal. Start in Hong Kong, then explore the exciting, incomparable Southeast Asian cities of Halong Bay, Saignon, Ko Kood, and Bangkok. Book by November 13 to take advantage of this amazing deal! Sail along the Rhine and marvel at the magnificent Christmas markets all the way from Budapest to Amsterdam on Crystal Cruises Grand Europe Christmas Market voyage. 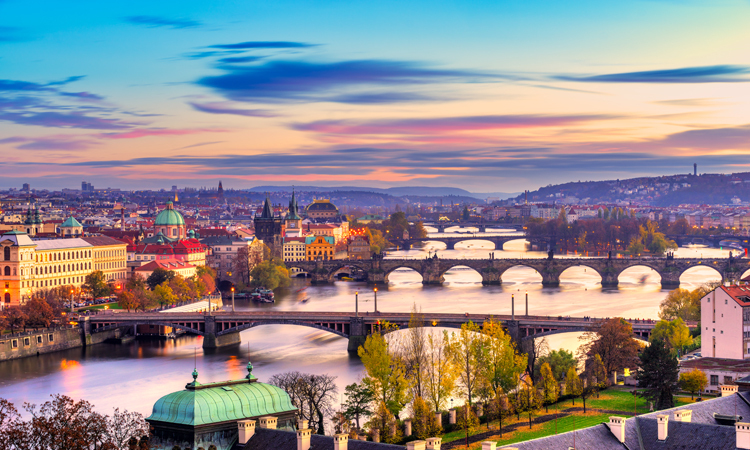 Explore the poetic imperial city of Vienna where you can walk the same streets that Mozart, Beethoven, and Schubert once walked, experience Passau’s charm as you wander the cobbled streets of Old Town, and enjoy the spectacular Christmas Market at Nuremberg, famous for its bratwurst and dark beer. Crystal Cruises are all-inclusive, meaning that all meals, soft drinks, beer, fine wines, spirits, 24-hour room service, and gratuities for staff are all included in your rate! Crystal Cruises was awarded Cruise Line of the Year and Most Luxurious Guest Experience at this year’s Virtuoso Travel Awards, so you are guaranteed to have fantastic service onboard any Crystal Cruise! Book by September 30th and save up to $1,000 per guests PLUS receive $200 shipboard credit per person by booking through West U Travel! 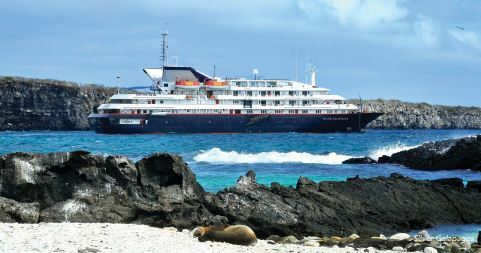 The Galapagos Islands are some of the world’s most famous and beguiling islands, and there is no better way to explore them than onboard a cruise! From pelicans to penguins, green sea turtles to marine iguanas, sea lions to manta rays, you will encounter remarkable wildlife that inspired the likes of Darwin and other explorers. Book by September 30 to receive free two night pre- and post-cruise hotel stays, free transfers between airport, hotel, and ship, free shore excursions at every port, and free economy class air! Relax on Half Moon Cay – Holland America Line’s 2,400-acre private island paradise in the Bahamas; seek out the plants, spices, and fruits that make Jamaican cooking so outrageously delicious while on a nature hike in Ocho Rios; swim, snorkel, and dive along the pristine beaches of Seven Mile Beach in Georgetown; and visit the archaeological site of San Gervasio while in Cozumel. All these experiences are at your fingertips on a Western Caribbean Holland American Line cruise. Book by October 31 and receive a complimentary specialty dinner for two at Pinnacle Grill and Canaletto! Ready to start planning your next vacation? Reach out to us here at West University Travel! We can give you more information on the cruises mentioned above, or help you find a different one that may be a better fit for your travel needs. What are you waiting for? Stop on by, enjoy a cup of coffee with us, and let’s talk travel!